Nikita Fitenko, Franco Scala and Alexander Kobrin. Carlo, formerly pupil of Maestro Aquiles Delle Vigne at the Sommerakademie of Mozarteum in Salzburg and at the Schola Cantorum in Paris, he got the “Virtuosity Diploma” at the “Academia Internationale de Musique – Delle Vigne” in Portugal in September 2013. He also studied with M° Giuliano Mazzoccante in Chieti. 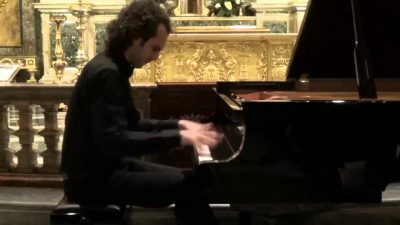 After winning the X edition of “Città di San Giovanni Teatino Piano Competition” with a special mention for the best Liszt’s interpretation, in 2012 Carlo Michini won the first absolute prize at the “Malta International Music Competition” in La Valletta. In 2014 he won the VII edition of “International Music Competition Marco all’Aquila” in L’Aquila (Italy). 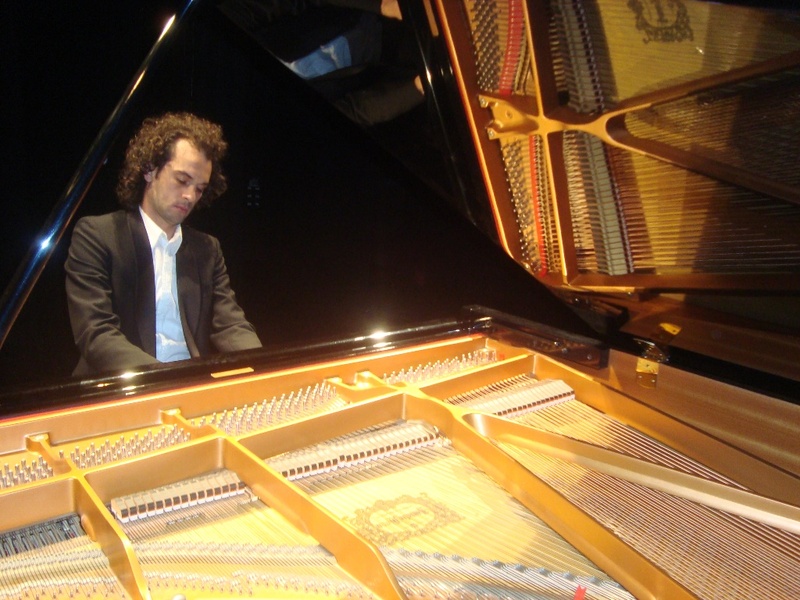 In 2015 he won the third prize at the « International Piano Festival in Italy”. 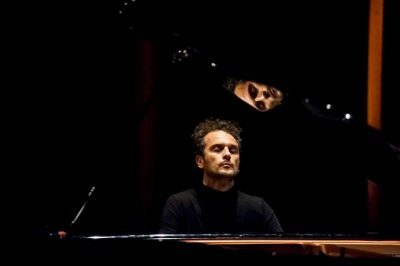 In 2017 Carlo got an important third prize to XIX edition of “Euterpe international Piano Competition” with first prize not awarded and Carlo was the only italian pianist awarded after final round.